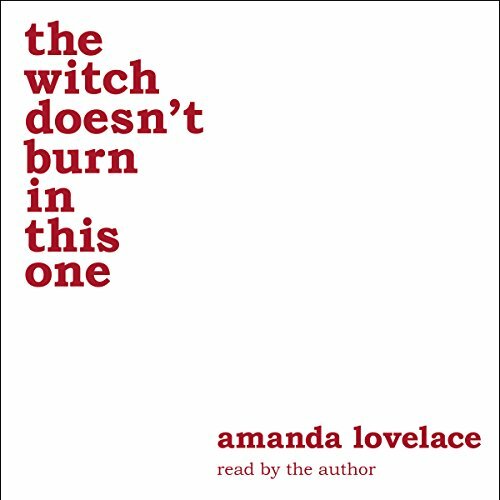 Showing results by author "ladybookmad"
From Amanda Lovelace, a poetry collection in four parts: the princess, the damsel, the queen, and you. The first three sections piece together the life of the author while the final section serves as a note to the listener. This moving book explores love, loss, grief, healing, empowerment, and inspiration. 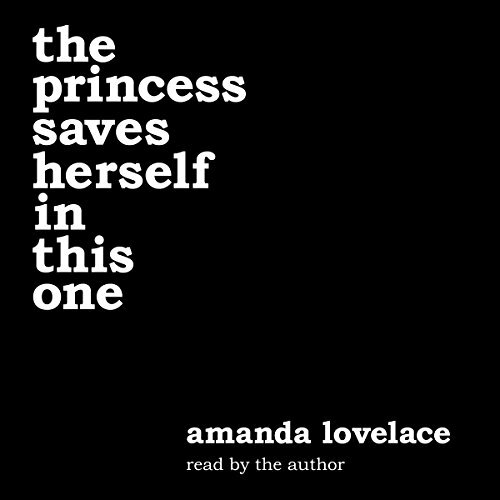 the princess saves herself in this one is the first book in the women are some kind of magic series. The witch: supernaturally powerful, inscrutably independent, and now - indestructible. These moving, relatable poems encourage resilience and embolden women to take control of their own stories. Enemies try to judge, oppress, and marginalize her, but the witch doesn't burn in this one.